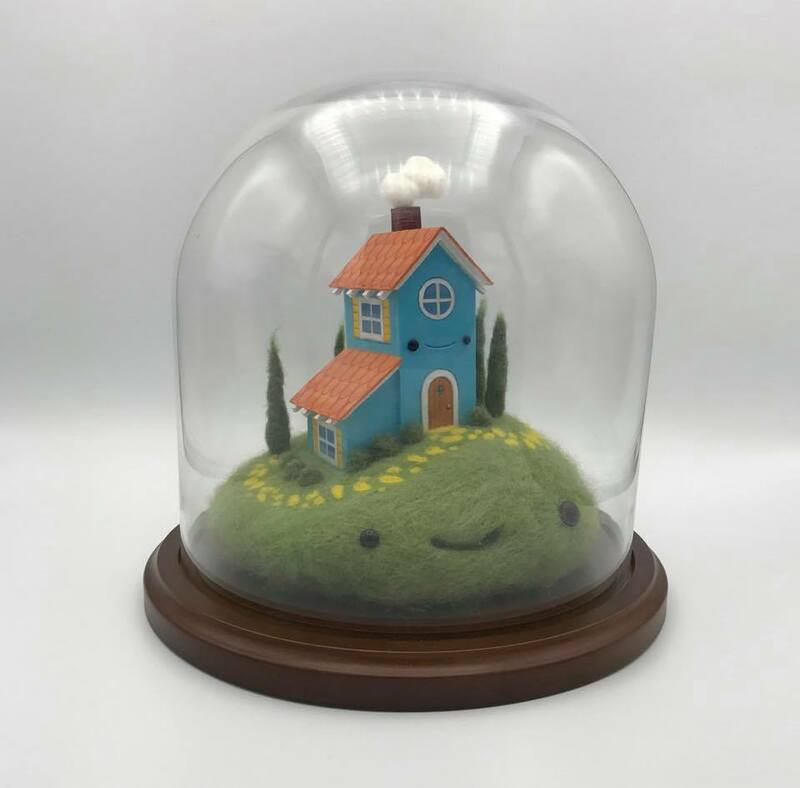 A show from Cuddly Rigor Mortis, consisting of paintings and sculptures! "Get ready for some amazing Galactic A-Holes from local artists. Line up to be announced next week. Looking forward to Groot in all sizes and ensemble interpretations. 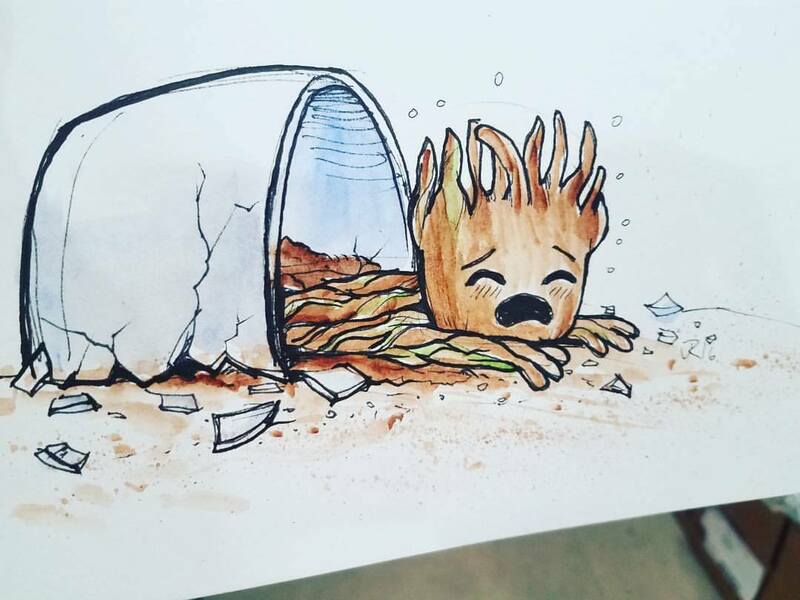 WE ARE GROOT! 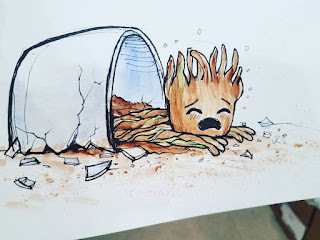 Even though the movie is Volume 2...this GOTG art show will be a Perky Nerd Volume 1." Come and enter a Miniature world seen through the magnify loupe! Over 60 artists worldwide create tiny art pieces approx 2" x 2"